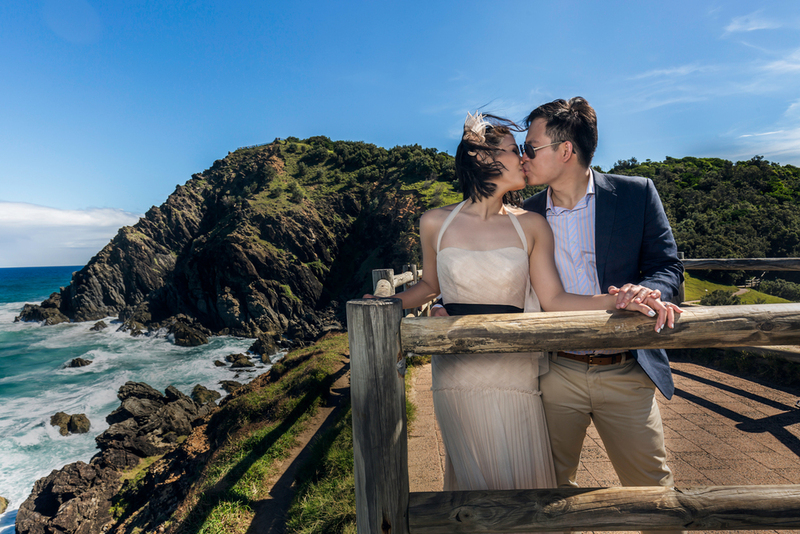 Brisbane holds a special memory for this adorable couple. 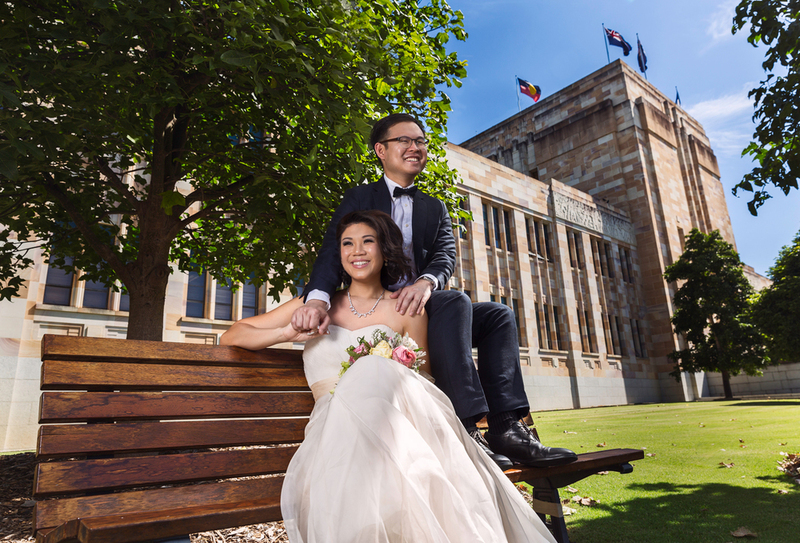 They met while they were both studying at the University of Queensland and hit off really well. Shortly after, they got together. Ken is a man of few words and would describe himself as an introvert, however, Lishan is the complete opposite. 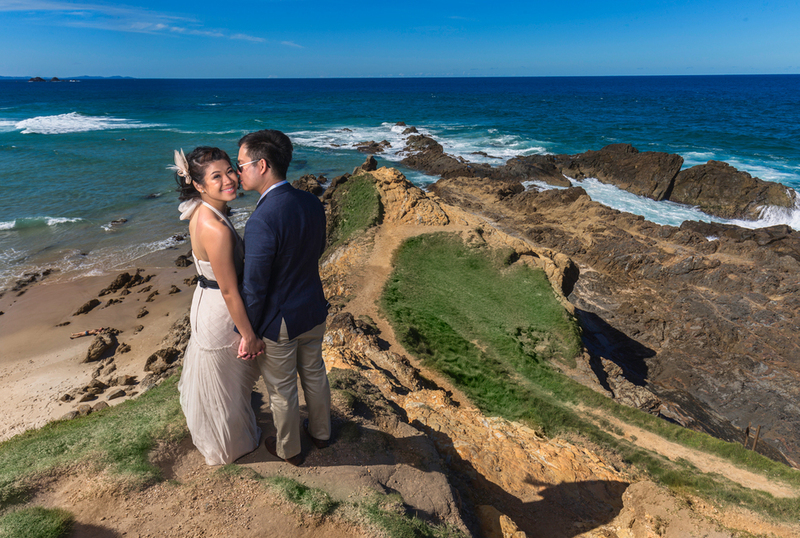 The quirky and outgoing side of her complements him so well and it became so evident in the images we captured. 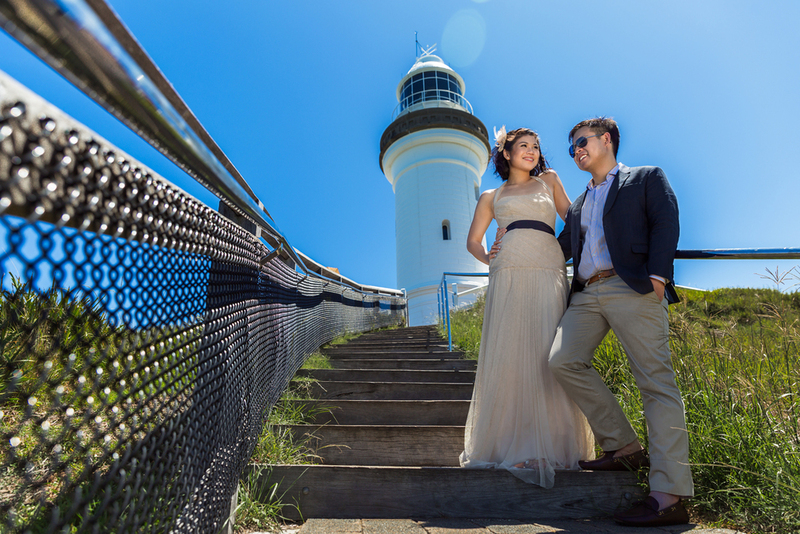 As they were familiar with the places in Brisbane, the couple brought us around to various meaningful spots such as their alma mater and Byron Bay. We had so much fun exploring places and hearing their stories. Here's to more adventures in Australia with this lovey-dovey couple!